The coercion of Real Estate Regulation and Development Act (RERA) i.e. 01/05/2017 has acted as a channel in the realty sector. Prior to RERA, there were no specified rules and regulations for builders. Homebuyers were not aware of their prerogative. Since RERA came into the picture the buyers can not only file complaints against the builder in RERA Authority but may also expect a direction from the authority. RERA Act was inclined to bring transparency, accountability, and faith of homebuyers in the realty sector. This will not only create investment in real estate sector but it will also provide beef up to the downfall from previous years. Many consumers were oppressed with several hardships be it delay in possession, unnecessary charges, non-acceptance of surrender, the sale of a property to multiple buyers etc. But a counterclaim has been introduced depending upon the grievances of the consumers. For the redressal of consumers, the government has launched a complete redressal system. A specified RERA authority which will be keeping a check on real estate complaints by the consumers. The consumer can file complaint before RERA Authority of the respective state. As per the Central Act, the specified authority has to give its direction within the ensured time bound limitation of 60 days i.e. from the date complaint was filed. 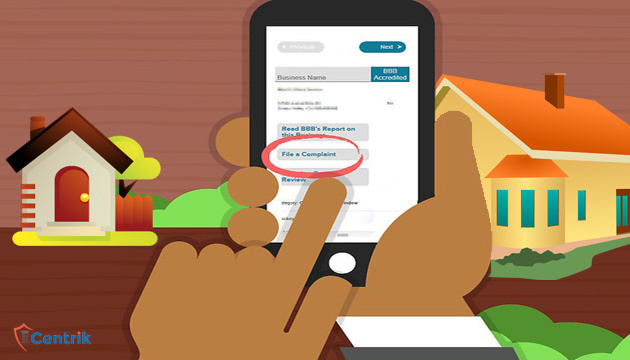 Constituting Authority for the complaint redressal is a blessing for homebuyers. Earlier homebuyers were grieved and their complaints were left in the air. With no end destination, the consumers used to lose their way.